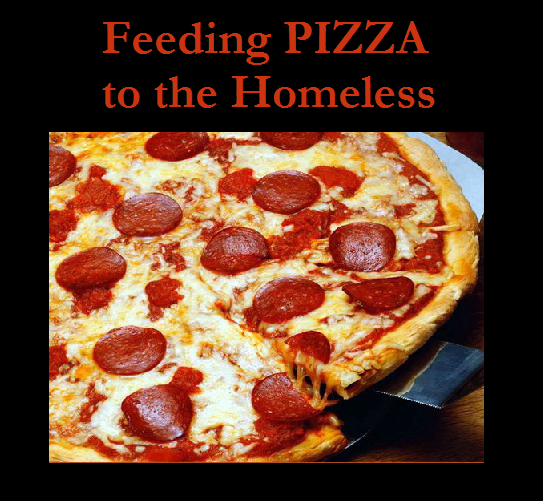 A prank phone call leads to feeding pizza to the homeless Ohio. A simple prank call to a pizza shop surprises a couple of men. Initially, I watched a prank where Roman Atwood and his cohorts ‘broke into’ their friend’s pizza shop. They proceeded to make 30 pizzas to deliver to the homeless in Columbus. Nice start. That video and prank led me to this creative video. In this one, Tom Mabe impersonates a sergeant. Watch, it’s good stuff. Sharing the Good – watch the video below.